With over a decade of experience, officially trained by two leading hot tub manufacturers, and the Institute of Swimming Pool Engineers, we’ve got the expertise to support you, no matter what hot tub you have. We regularly attend training courses so our knowledge of the industry is kept up to date. 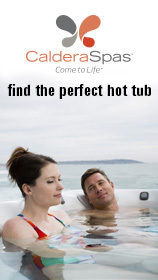 We can source replacement parts at the lowest prices, for literally any make and model of hot tub. Even if you have bought a lesser known brand that hasn’t proved to be as reliable as you would like, don’t worry. We can even help upgrade your existing control system to a reliable USA built system to improve performance and reliability. 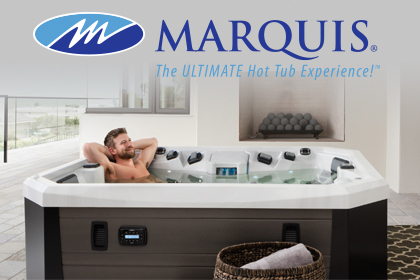 If your hot tub is a mainstream brand of hot tub, then sourcing replacement parts is even easier. Just give us a call, or email us some photos of the problem – sometimes we can even diagnose the problem and offer advice on how you might be able to solve the problem yourself. We are able to source the finest quality replacement covers for your hot tub, completely made to measure, and at a level of quality that often surpasses your original cover! Whether you need us to visit you, take measurements and fit the replacement, or assist you in doing this, just give us a call to find out more. These covers are exceptionally high quality and are made using marine quality stitching and marine quality vinyl which has been further adapted for the hot tub industry. The covers are cut exactly to your measurements. We supply the finest quality replacement covers for your hot tub, completely made to measure, and at a level of quality that often surpasses that of the original. With a no quibble warranty of 3 years you can be sure you are ordering the highest quality.